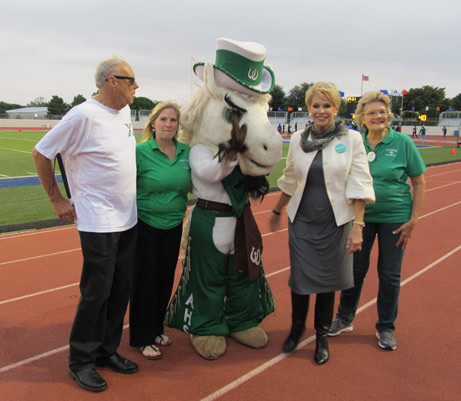 Since 1997 friends and family of Ex-Colts and members of the AHS Alumni Association have nominated former students or "Colts by Choice" to receive the Distinguished Colt Alumni Award. The Board of Directors selects the annual recipients of the DCA Award. 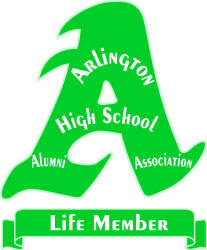 This award is given to honor the Who's Who among Colt Alumni who have given tirelessly of their time and energy and/or through significant accomplishments in their careers and have brought honor to Arlington High School and our city. The deadline for submitting a nomination is March 15, 2018. The Association's honorees for 2018 will be introduced at Open House June 9-and will be honored again at Homecoming. With this class of Distinguished Colts, we now have 65 on our honor roll. Nominations for 2018 will open with the publication of the Winter newsletter and can be submitted online at www.ahscolts-alumni.org. Carolyn Mebus, Ana Pettit '74, AHS Alumni President. Gary Cartwright, Class of 1951, garnered a lifetime of accolades for his sports writing, his magazine articles, his movie scripts, his books. From the Texas Institute of Letters, Gary received their highest award: The Lon Tinkle Award for Lifetime Achievement. The Texas Monthly for whom he wrote for 37 years called him “the best magazine writer who ever lived.” His articles appeared in Life, Esquire, Harper’s, Rolling Stone, Sports Illustrated. His final honor was bestowed after his passing early this year when he was interred in the Texas State Cemetery, the official resting ground for our state’s most celebrated citizens. Two teachers steered him to his career: Professor Duncan Robinson of UTA and Emma Ousley, journalism teacher at Arlington High. He often recalled Miss Ousley’s unexpected praise for his talent as the spur for his interest in writing. Robinson convinced him to write professionally. Although Gary’s career began as a crime reporter, his move to sports writing and his inclusion in the blue chip team of Dan Jenkins, Bud Shrake, and Blackie Sherrod brought him respect and renown. Many readers called this cadre of journalists the greatest sports writing department in the country. His writing as a journalist, a novelist, a playwright—particularly his stories of Texas characters and culture—make us proud to call him a Distinguished Colt. 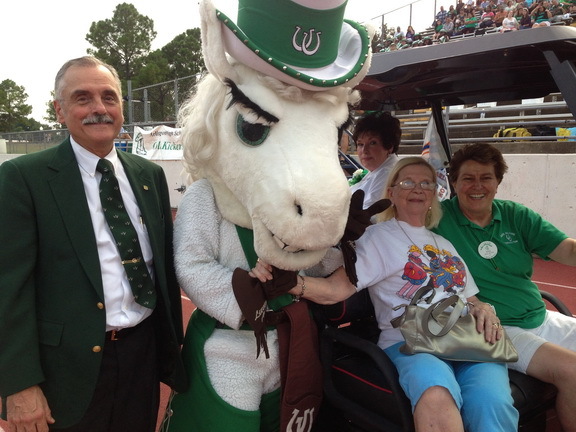 Linda is a Colt through and through who bleeds Kelly green. Although her grandchildren attended Martin, that never stopped her from attending their events. However, she always had some little bit of Colt green under the Warrior colors. Linda has served on the Alumni Association Board of Directors since 2008 as the able assistant for Alumni Products chair, Paul Swartz. Linda has participated at all Association events: Open Houses—where she can fold circular table cloths like a champ—July 4th parades, Homecoming Tailgates, teacher luncheons. 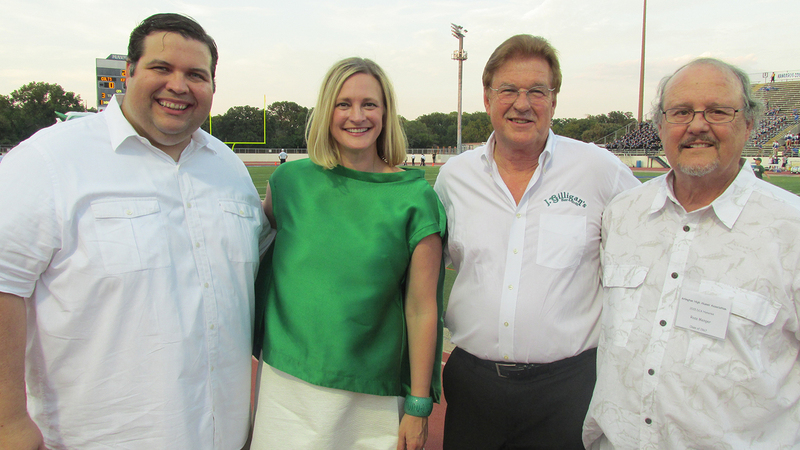 She never wavers in her support for Arlington High and its Alumni Association. Rex Latham, Class of 1961, continued his education after Arlington High by earning his BA in history from Arlington State College (now the University of Texas at Arlington) in 1965. He then served as an airborne infantry office until 1969, serving in Vietnam, Thailand and the Dominican Republic. His military awards include the Silver Star, Bronze Star, Air Medal Purple Heart, Vietnamese Cross of Gallantry, Combat Infantrymen’s Badge and Parachutist Badge. at Austin in 1971, he joined the Central Intelligence Agency and served as an operations officer recruiting and handling spies. During a 27-year career, he worked on many of the key intelligence issues of the period. His achievements in a series of increasingly responsible field and headquarters assignments resulted in his promotion into the senior ranks of the CIA. He retired with a CIA rank equivalent to that of Army Brigadier General. In 2000, Rex was recognized as a UTA Distinguished Alumnus and was inducted into the UTA Military Science Hall of Honor in 2002. He is currently serving as president of the UTA Cadet Corps Alumni Council. Although working for our country took Rex far from Arlington, he never lost interest in Arlington High and his longtime friends here. That in itself is quite a feat especially since he couldn’t share much about his professional endeavors! Scott Bowden, Class of 1969, has lived and worked in Arlington all his life. Since 1975 he has worked at Bowden Insurance Agency which was started by his father. For 20 years, from 1972 – 1992, he was the PA voice of Colt Football on Friday nights. But it is his storied writing career on military history which has brought him acclaim beyond Arlington. He began 30 years ago with books about Napoleon and the Napoleonic wars. After he published more than a dozen titles, the society of Napoleonic scholars named him a Fellow. His research eventually led him to the American Civil War and General Robert E. Lee. His 2001 landmark work, Last Chance For Victory: Robert E. Lee and the Gettysburg Campaign (co-authored with the late Bill Ward, AHS ‘72) is thought to be the definitive study of Lee’s Pennsylvania campaign. This book received the prestigious Douglas Southall Freeman American History Award. The title is on the Recommended Reading List of the Air Force Chief of Staff—only the second title connected to the Civil War to receive this distinction. The book is also part of the curriculum at the School of Advanced Military Studies at the United States Command and General Staff College. In 2014, Governor Rick Perry commissioned Scott as an admiral in the Texas Navy for his invaluable service in the field of history. No doubt about it, Dan Rash, Class of 1969, is an Arlington High School blue blood. 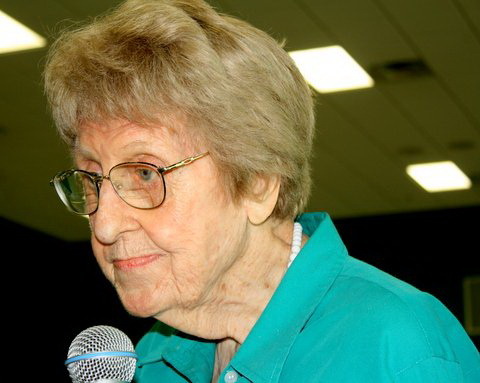 While singing for Jane Ellis, he played Curly in the production of Oklahoma; as director of the AHS choirs, he restored the choir to the glory it knew under Miss Ellis. He established the Show Choir, introducing the choir to UIL competition. In 1985, his AHS Choir sang at the American Choral Directors Association National Convention in Salt Lake City—the high water mark for Dan’s tenure at AHS. And, by the way, Dan married Jan Webb—daughter of beloved principal John Webb. After Arlington High, Dan earned his BA in music at UTA, and his Masters (while teaching at Lamar and Arlington High). He left AHS to pursue his DMA, Doctor of Musical Arts, at the University of Colorado. Now Dr. Rash is Professor Emeritus at Clemson University where he grew the Men’s Glee (the oldest choral group on campus) to over 90 voices; twice conducted the Clemson University Singers at Carnegie Hall, taught conducting, music history, music Theory, music appreciation and introduction to Broadway—a course he developed for the curriculum. He has several choral pieces published and has conducted his arrangement of the national anthem at Clemson events. 20 years ago he began the now famous TIGEROAR and continues to be involved with that in his retirement. We will have to get Dan to explain what TIGEROAR is! Jan shares this about her husband: of all his accomplishments nothing could be more important than his stepping up to the challenge of holding together the AHS choir through difficult times – He brought them together with love and purpose through music. And one of those students, Dinah Dalton Menger, ’77—herself a Distinguished Colt Alumna—says this of Dan: because of him I have pursued choral education as my life’s work (18 years as director of Colt choirs). This would never have happened if Mr. Rash had not shown me this world of music.